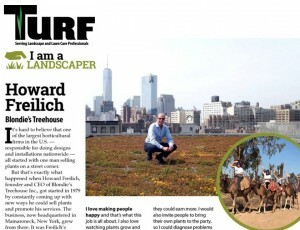 Howard K. Freilich - Blondie's Treehouse, Inc.
howard’s passion for people and plants has resulted in a lifelong career. in 1979 he started blondie’s treehouse with $100 worth of plants and a watering can. along with these humble beginnings came his tremendous drive that has grown blondies into one of the industry’s most respected companies. with work featured in the ny times, journal news, interiorscape magazine, interior landscape design magazine, the knott, and landscape contract magazine, blondies continues to set the standard in horticultural design and décor. 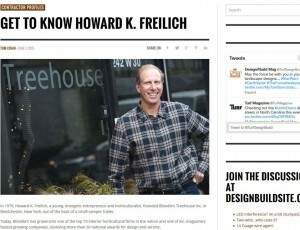 author of many articles for trade magazines howard is known as an active voice within the community. 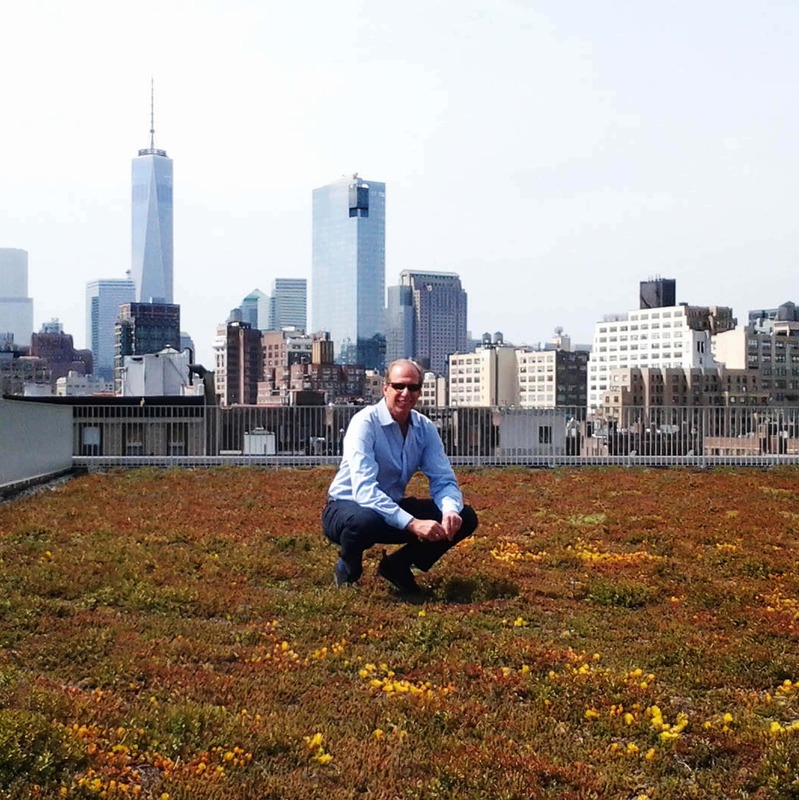 he is the founder of the tri-state interior landscape association and a member of american hort, green plants for green buildings, metropolitan horticulture group, queens botanical gardens, and the ny hotel association. 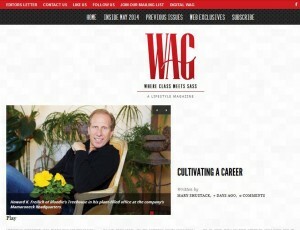 he is known for traveling as an international speaker on topics such as green walls and green roofs, interior and exterior landscape design and maintenance, as well as floral design with live and preserved flowers. in 1992 he was a us delegate representing the united states for floriade, an international exposition of flowers and gardening held every ten years in holland. the recipient of over 50 national and international awards, howard and his team at blondie’s continues to exceed client expectations and set a standard of excellence for the landscape industry.